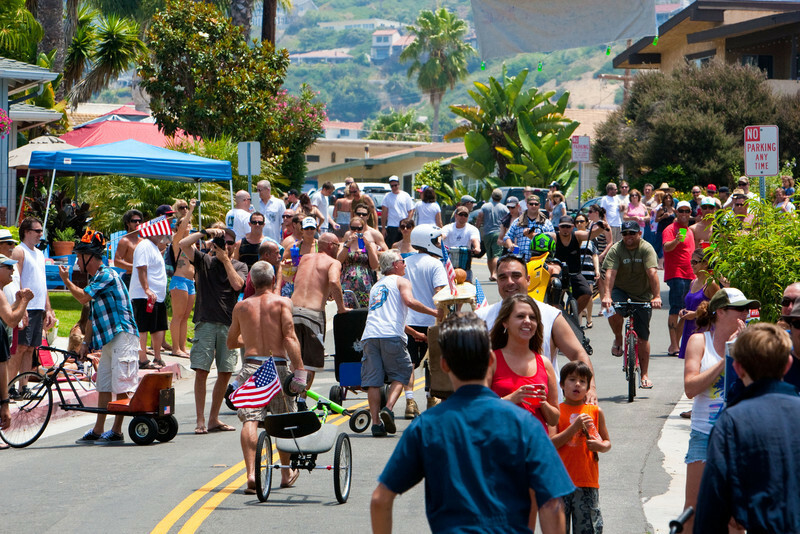 WHAT IS THE SAN CLEMENTE OFFICE CHAIR RACE? It's like going to the X-Games and a Demolition Derby and a Moto-Cross and a Monster Truck Jam and a Kamikaze Downhill (Wait! It is a Kamikaze Downhill) and an Earthquake and a Tsunami and a Jail Break and a 4th of July Block Party Barbeque all at the same time... and it's guaranteed fun or your mattress is FREEEEE! Admission is free too, so bring your friends, loved ones… and your family. Visit http://www.officechairrace.com for more info.